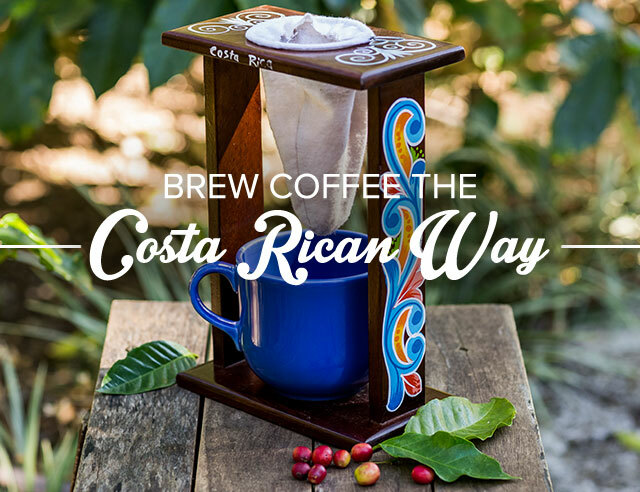 If you just visited Costa Rica and bought a chorreador or if you’re looking for a way to amp up your coffee drinking routine this article will tell you everything you need to know about this traditional brewing method. 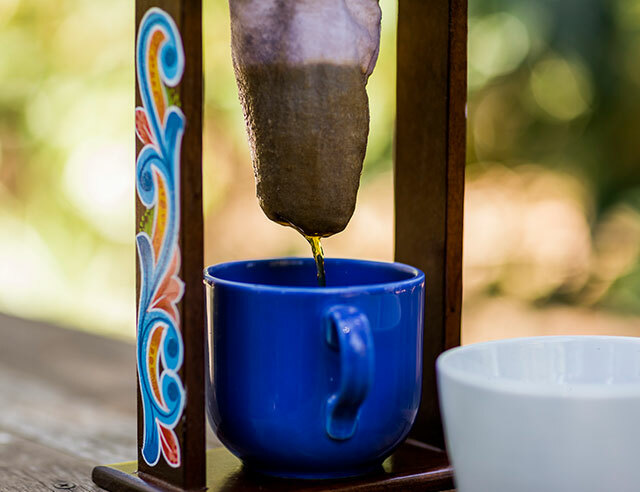 A chorreador is a popular brewing device used for over two hundred years in Costa Rica to create our world famous coffee. It is built of a wooden stand that holds the coffee cup or pot and a sock held open by a wire or rim. 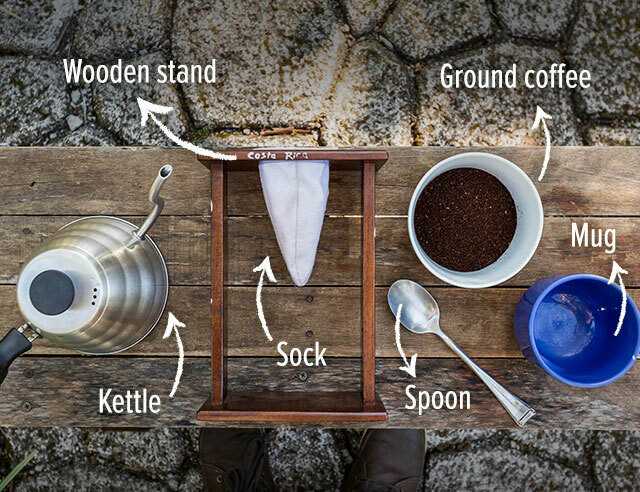 To brew, ground beans are placed in the cloth bag and hot water is poured over them. 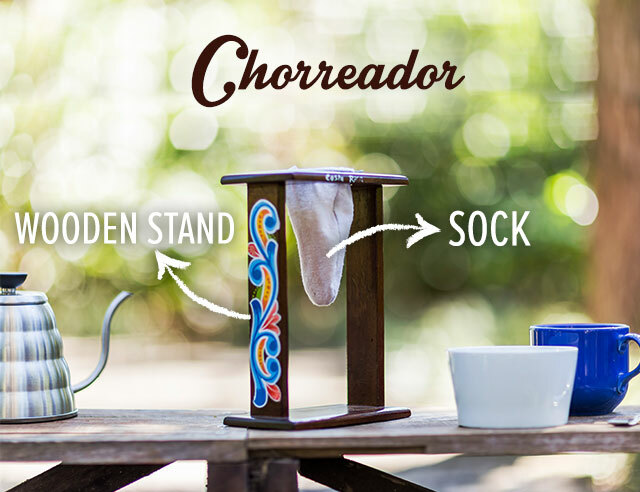 The word chorreador comes from the Spanish verb, chorrear (to drip or trickle) Before the creation of modern brewing technologies almost every building in Costa Rica used a chorreador to make coffee. So with many quicker, more modern options to brew your coffee why use chorreador? The short answer is that your taste buds will notice the difference. The natural simplicity of these devices is better for the environment and once you get a taste you won’t want to go back to more conventional methods. 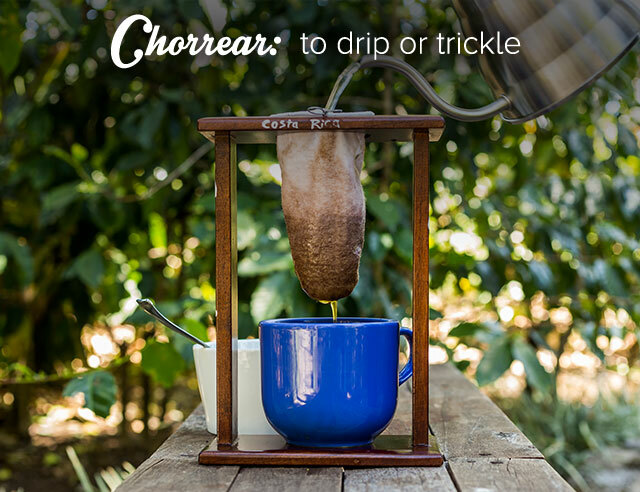 How to brew using the chorreador? First things first you’ll need to gather your materials! Gently place your cup or pot underneath the sock. Measure 1 tablespoon of ground coffee per cup you want to make. Slowly pour the ground coffee into the bolsita. Very slowly pour about 4 ounces (about a small cup) of boiling water into the bolsita. If you are making more than one cup you will need to repeat. Anxiously wait for the coffee to finish dripping through the fabric so that you can enjoy! Rinse out the chorreador after each use. NEVER use soap to wash the bolsita. Instead, gently rinse the device and let it air dry. Note: don’t worry if the filter begins to turn brown, this stain is totally natural and to be expected. Once a week, clean the chorreador with salt. Run the bolsita underwater then pour a handful into it and rub it in. Make sure to rinse the filter thoroughly before letting it dry. If the filter starts to look very dirty replace it. Bolsitas can last anywhere from three months to three years. 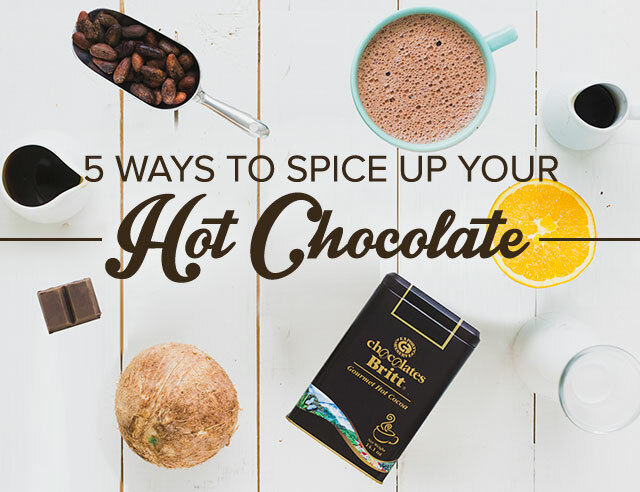 This simple method has been enjoyed by Costa Ricans for generations and maintains all the delicious flavors Café Britt is famous for.